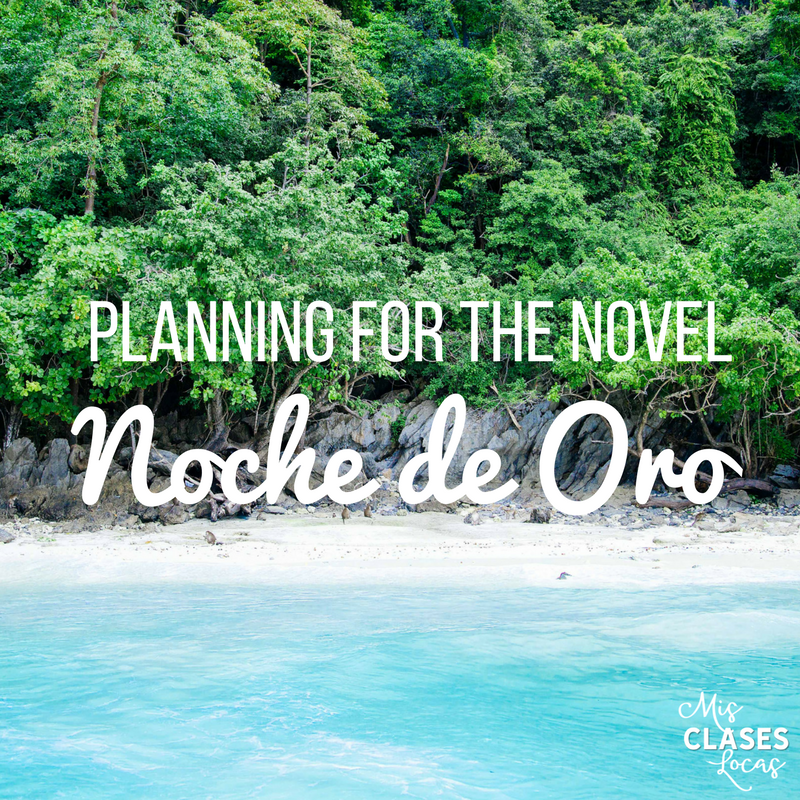 In my original curriculum plan for this year, I was going to start the year in Spanish 3 with the novel Robo en la noche. Since I have a student who read Robo another year in her Spanish class, I decided to switch it up last minute and read Noche de Oro also by Kristy Placido instead. I have never taught the novel previously, but I have the awesome Teachers Guide, which I will be heavily relying on. It is back to school crazy time! 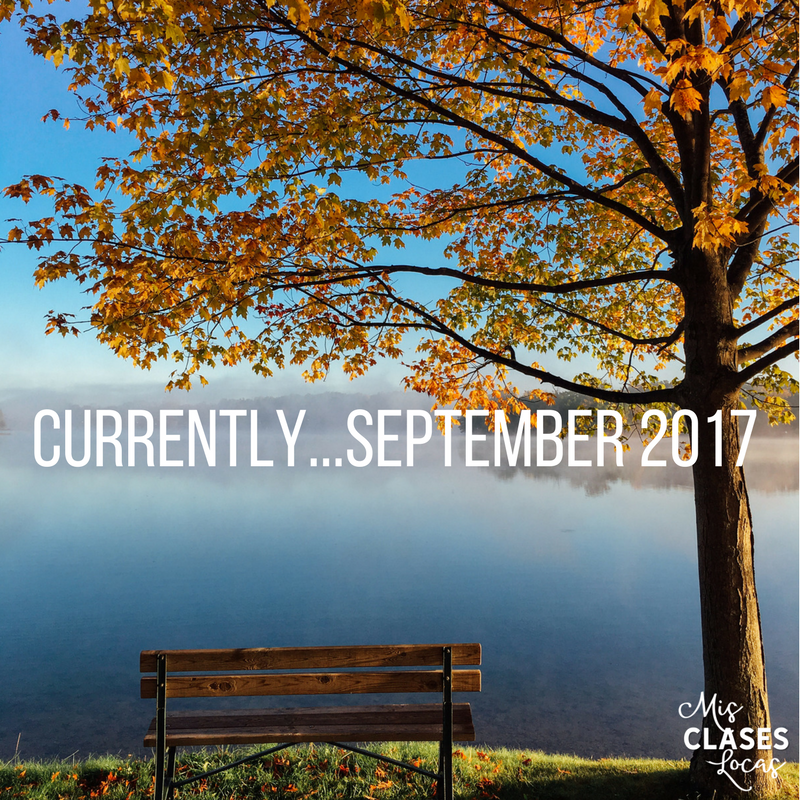 I feel like I have been neglecting the blog, but it it because I feel like I am always trying to check off my ever growing to do list. Since my mind is all over the place it is time for another currently post. 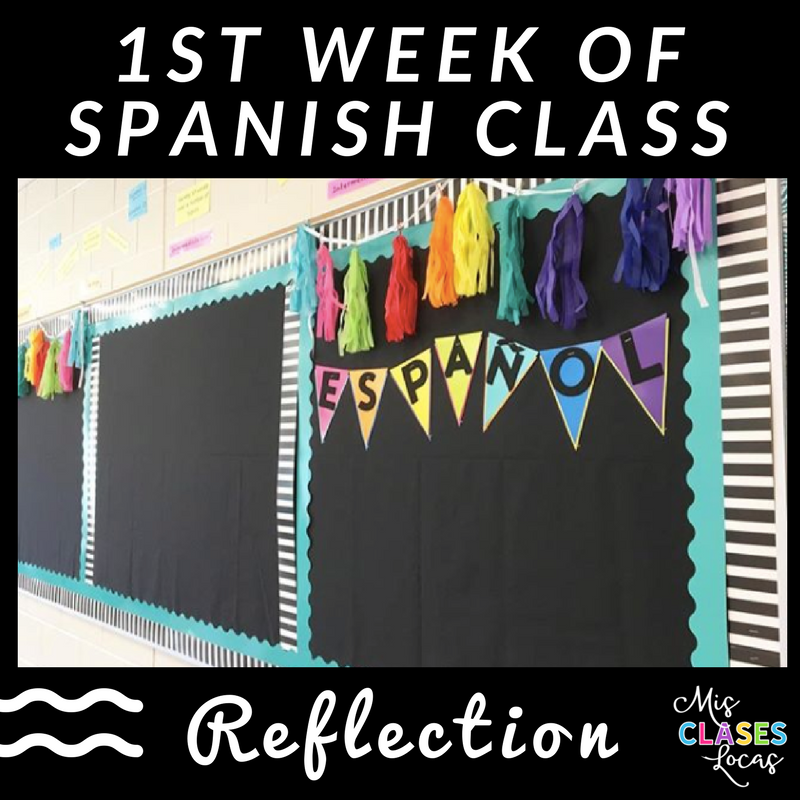 Here are some thoughts, ramblings, and current favorites of a Spanish teacher. My newest post is now on Secondary Spanish Space. 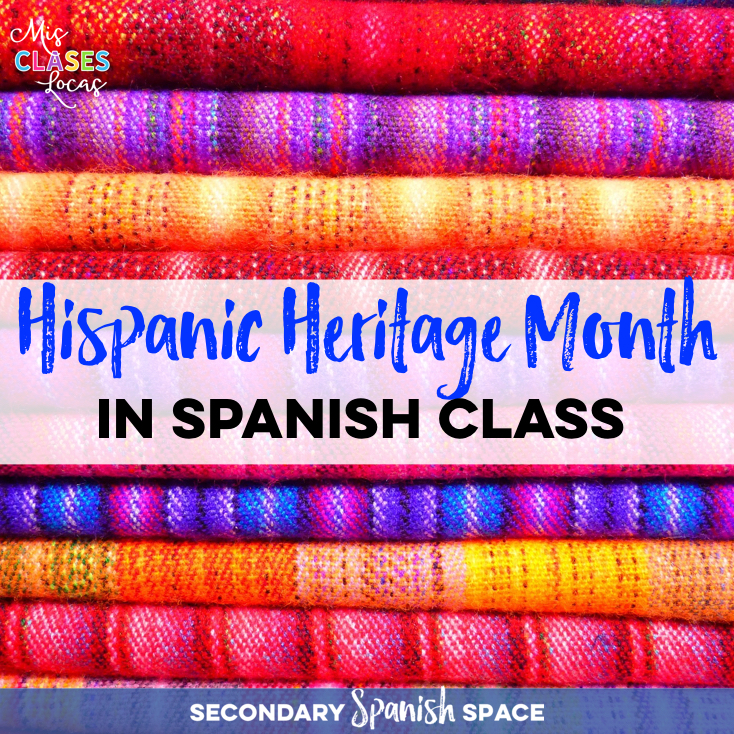 Get a ton of ideas for Hispanic Heritage Month in Spanish Class.